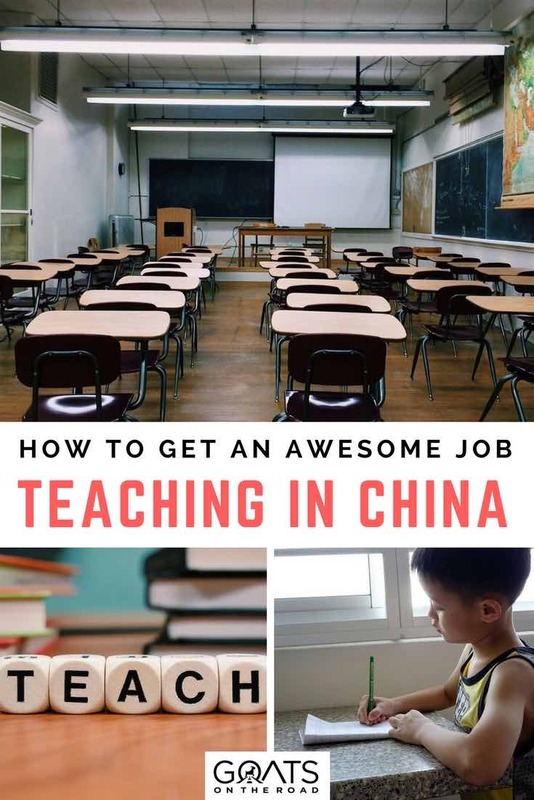 Getting a Teaching Job in China is Easier Than You Think! 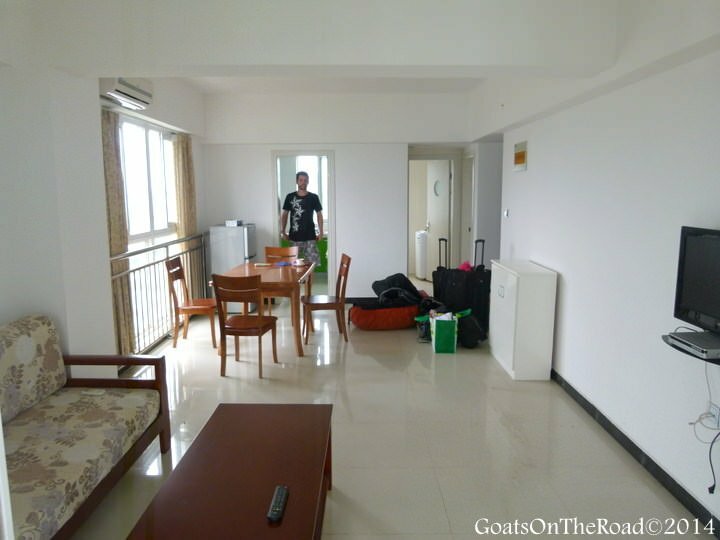 Goats on the Road Posts » Newsletter 2 » Getting a Teaching Job in China is Easier Than You Think! Teaching English in China can be a great source of income on the road for digital nomads, a great “gap year” for students, or, a perfect full-time career for those looking to live abroad permanently. Whatever your reasoning for uprooting and to teach English abroad, we’re sure you’ll have a very positive experience. Packing up and moving your life to Teach English in China may seem like a daunting task. And why shouldn’t it? You’re moving to a foreign land where they don’t speak your language, the culture and customs are completely different and so is the food! 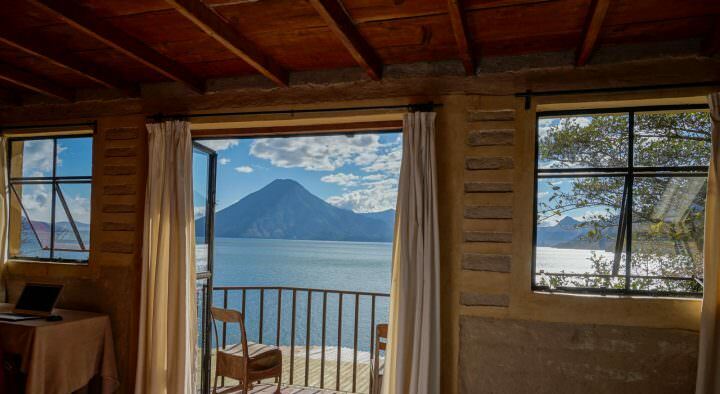 However, once you come to grips with the fact that things won’t be the same as they are at home, you can free your mind to enjoy the culture shock. Isn’t that why we all travel? To experience something new? Here are some steps to help ensure you find great teaching opporunities in China. What is this certificate? TEFL is an acronym that stands for “Teaching English as a Foreign Language” and TESOL stands for “Teaching English to Speakers of Other Languages.” Not only will this little piece of paper enable you to get a good paying job in China, but it will help you vital teaching experience. We suggest obtaining your TEFL Certificate online. It’s fast and easy. Have a look for various online courses including business teaching, advancing English skills, IELTS preparation as well as courses for non-native English speakers. Having a TEFL Certificate significantly increases your chance of obtaining a job overseas. 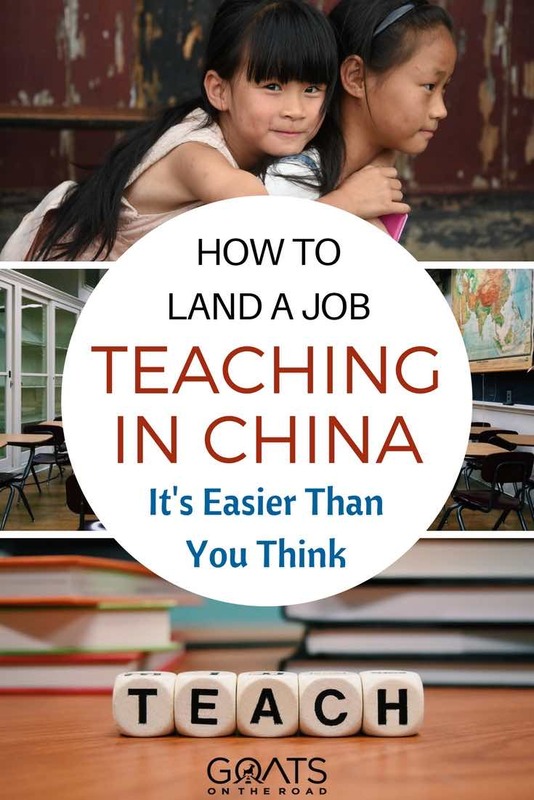 Searching for teaching jobs in China can be overwhelming. It’s sometimes hard to know which recruiter to trust and which schools are legitimate. If you want to search for a job yourself and get a recruiter, that’s fine, just be cautious of shady recruiters and schools. We are currently assisting the school we worked for in China (Shane English Schools) with finding potential school teachers. If you’re interested in a teaching position in China at a legitimate school, click here to learn more and to apply. Regardless of which route you take, make sure to do your research and look for reviews and blog postings online for the school you’ve chosen. This can be a bit of a task. However, if you have arranged to work at a qualified English school, they should be able to give you lots of assistance. 1. Provide your chosen school with the necessary documents they will need to obtain your working permit. These documents include: copy of your passport, copy of your university degree, TEFL Certificate and the completed medical check. Your school should provide the forms, but if not, Click here. 2. Once you’ve sent all of these completed documents to the school (by email is fine), they can start working on applying for your Invitation Letter and Working Permit. Once those documents are ready, they will send them to you. This usually takes 15-20 days. 3. After you’ve received the Invitation Letter and Working Permit, you take those two documents along with the completed “Z” visa application form and your passport to the nearest Chinese Embassy in your home country. A “Z Visa” (working visa) is technically just a permit used to get you into the country. Once you’ve obtained the Z Visa and have entered China, you then have 30 days to apply for and obtain your residency permit. 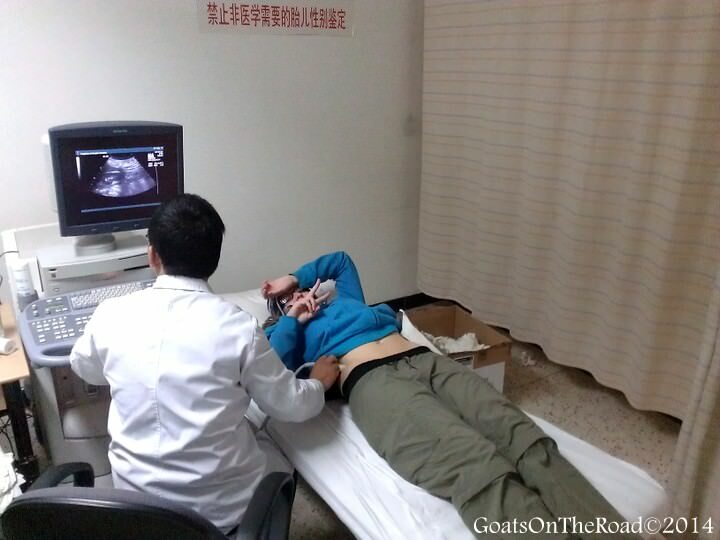 You will need to have a further medical check done in China as well. Your school will help you with all of this once you arrive. We recommend speaking to someone who lives in the city you will be moving to. Once you’ve spoken to the academic manager or principal of your chosen school, ask if you can have the email address of one of the current teachers there. Not only will this give you a chance to ask any questions about the school, but you can also ask about what items/amenities are available in the city and what aren’t. As an example, in Yangzhou, we couldn’t find any Advil or tampons and the women’s shoes weren’t big enough for me. Whenever someone was going to Shanghai for the weekend, there would always be a “shopping list” of western items that needed to be picked up. It was all part of the fun of living in a small Chinese city! Bring essential items that you think you’ll need and pack for the climates you’ll be enduring. We suggest having a small daypack (rucksack) with you for day trips to nearby cities. Don’t even bother looking for places online before you arrive in China – you won’t find much, and if you do, they’ll be overpriced. Your school should be able to set up some appointments for you to look at various apartments around the city. Also, since you’ll most likely be taking over for a previous teacher, their apartment might be up for grabs as well! Many people make the mistake of taking the first apartment they are shown. Don’t feel pressured or rushed into choosing a place to live, take your time and look at as many as needed. Trust us, they vary greatly in quality, location and price. You’ll be living here for a year (or more) so make sure you are happy with the apartment. In many cases, you’ll need to pay for one year’s rent up front, as well as a finder’s fee to the real estate agent showing you around. Also, some places have a monthly management fee on top of the rent, this is a figure based on the size of your apartment. Every city is different, but just make sure you have enough cash when you first arrive in China to cover these expenses. The final thing to do is start teaching English! You may be nervous at first, but you’ll find that after just a few classes, you’ll get the hang of things. Getting your TEFL Certificate will help to prepare yourself for teaching in an actual classroom setting. Teaching English in China is a great way to travel the world, meet new people, try your hand at a new career and learn about an interesting culture. What are you waiting for? Apply for your TEFL Certificate now and get started! For more information and articles about Teaching English in China, click here. 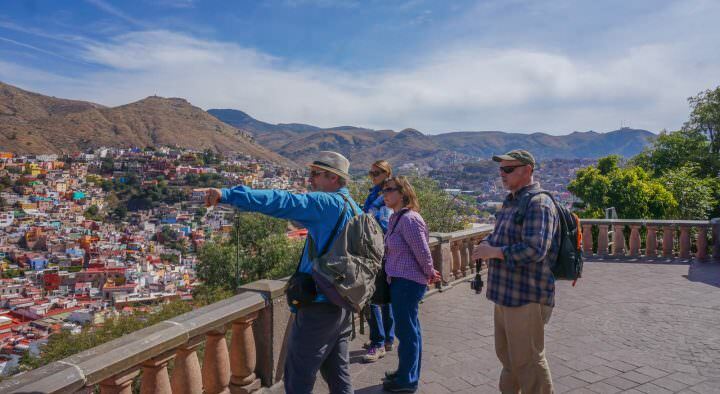 Love following your travel blog! Just a quick question, my partner and I are finishing our CELTA (Certificate in English Language Teaching to Adults) in December 2014 and looking to be in China by about March 2015. We know that the school year in China starts in August/September but are really hoping we can pick up work half way through the school year when we arrive. Do you know if this is possible? That’s very exciting! Have a great time in China, we really enjoyed our year there. Yes, it’s possible to get a job any time of the year. Jobs are typically available when teachers are finished their contract (maybe they started in October? ), or they quit or are fired (any time of the year) We started our job in July, others have started in Oct. Plus, many schools are looking to hire more teachers and create more classes. It’s possible at a private after school program. In China these are called training centers or buxibans (commonly called that in Taiwan). You can find a job at any time of the year. Kindergartens are also private. Late summer and around Chinese New Year are when public schools start. Great article, it really breaks down the process! It looks like you guys landed in a nice place with good jobs, congrats! Every year my company, Teaching Nomad has a big teacher appreciation party in Shanghai. You can subscribe to our jobs update/newsletter at http://www.teachingnomad.com if you want more details! It was a great year in China! I’m beginning work at Shangqiu University (teaching English) at the beginnng of October so have been getting as much info as possible as it’s not only my first school/university job since doing CELTA but it’s my first time in China also. All accommodation, medical insurance etc is taken care of by the Uni but my computer is on the way out and although they also provide me with a computer and printer it won’t be an Apple, as we all know what the Chinese govt feels about the company. Does anyone know if I will be able to buy one from elsewhere (say Malaysia) and get it shipped in or would I have problems with that? It’s weird, their biggest online store sells all Apple computer and phone accessories, but not one phone and not one computer! I’m gonna need one soon – can anyone help me with this. There’s an Apple store in Shanghai where you could buy a Mac computer. We also found Macs and other Apple products at electronic shops in Yangzhou where we were living – so, it’s possible! Make sure to get a VPN so you can look at Facebook, Youtube and many other sites that are blocked in China. Did you meet English teachers with kids? Is it possible to come to China and teach if you have children? It’s definitely possible to move to China with kids. There are foreign schools they can attend and daycare options as well. You’ll have to be more mindful of which city you live in though and make sure it has all of the amenities that you want for your kids. We know of people teaching English in China and they have young children, so it’s definitely possible.! I think it really depends on the school. We know of a guy who was 65 teaching in Yangzhou 🙂 Just apply to various schools and see what they say! I would like to teach English in China, but for family reasons, I can’t commit to a full year at the moment. Are there any jobs for shorter times (2 or 3 months would be ideal for me)? If so, how do I go about applying for them/finding them? Yes, some places will accept you only for a few months, as an example: in the summer months. You can get a job though your TESOL course provider, or you can check out Dave’s ESL Cafe online for job opportunities. Typically schools will want you for 6 months to a year, but I’m sure there are some part time gigs available. I’m from India.I would like to teach English or Science subjects in China/any other country.Is it possible to get a full-time job there as my mother tongue is not English but I have a strong hold of the language as my schooling was in English right from primary levels. I’m an engineer and have been associated with teaching under-privileged students for NGOs. I would like to know what is the official price of getting an online TEFL degree.I’m keen to get the degree but different website quote different price. There was also a link on your website which gave a discount but I don’t seem to find the link any more. Could you please help me get an official online TEFL degree? Unfortunately, that program has stopped the discount 🙁 Various sites and programs have different prices. But, you could check out TEFL 24/7, or i-to-i TEFL. Even I am from India. If you have got through the process, can you please me. Absolutely love your work, very impressed and I use your blog as a regular source of information while on the road! I’m currently planning on teaching abroad with my partner and we’re in the middle of doing our TEFL qualification and I just wanted to get your opinion on what you think is the best way to go about getting a TEFL job as a couple? We really want to work in China and save like you both did but the thing that’s daunting me most is making sure we can both get a job in the same city or school. Thanks for that! We’re glad you find our information useful! Thanks for following. Finding a job as a couple definitely is possible, just keep applying and trying until you find a school that will hire you both. The school we worked for in Yangzhou is actually hiring, and would be able to hire a couple. Please send me an email if you are interested, and we will put you in touch with them. Hi Guys, big fan, I love your work. 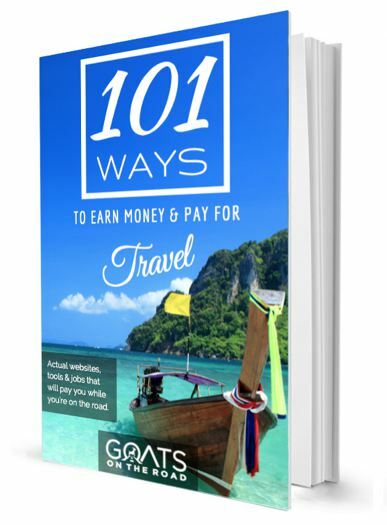 Is it worth investing time and money in a TEFL education as a non native English “Goat”? I checked the website advertised above “MyTefl.net”. As a requirement to join one of the three offered programs (China,Thailand, S.A) your passport must be from (CA,US….) other 3 or 4 specific countries. I feel like you will have less opportunities if you are not from the listed countries. While teaching abroad, have you ever encountered English teachers from ”Formally” non English speaking countries? Many jobs will require that you hold a passport from a native speaking English country. However, we know of people from Poland and Spain who have taught English in China! It’s definitely doable, depending on how your English is. Your requirements are misleading. It is not a “law” to have a TEFL certificate in China. To get a Z visa (the official via for teaching in China) you usually need to have a degree and to be a native speaker. TEFL certificates are only preferred or required by some schools. Is a TEFL Cert. absolutely necessary. I know that for places like South Korea and Japan it isn’t and the only thing you really need is a BA. It’s preferred in China, but not a must. Your chances of getting a job will be higher though. 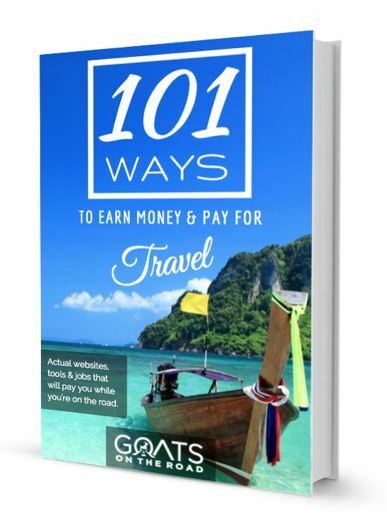 If a job is between you and someone who doesn’t have a TEFL, most likely you’ll get it. Hello, I wonder how someone can afford to pay a year’s rent in China up front? Is this really the only option as I would like to teach English there but it would be difficult to come up with a year’s rent. I enjoyed your article. Thanks for all the info. Each city will be different, so definitely check with your school. Rent at our apartment was around $350 / month, so between the two of us, we were able to pay for that up front. If you can’t, you can have your school advance you money and then it will be taken off of your paycheck. Thanks for all the priceless information you shared here. I have one question about teaching English in China. Is it possible to get a visa that allows me to live in China while teaching English online over there? Just came through your article..As I am an Indian is there any chance to get a job anywhere around the world..provided I get the TEFL certification done?Is it compulsory to do one? Hi, I have a question, do you have get the z visa in your home country or can you get it from another Chinese consulate/embassy? I ask because we will be in South America in the 6 months leading up to moving to China and we would like to avoid going all the way back to NZ before moving to China. I just obtained my TESOL Certificate. But unfortunately I do not have a Bachelors Degree. Is it still possible to find an institution in China that will hire me and offer a working visa?